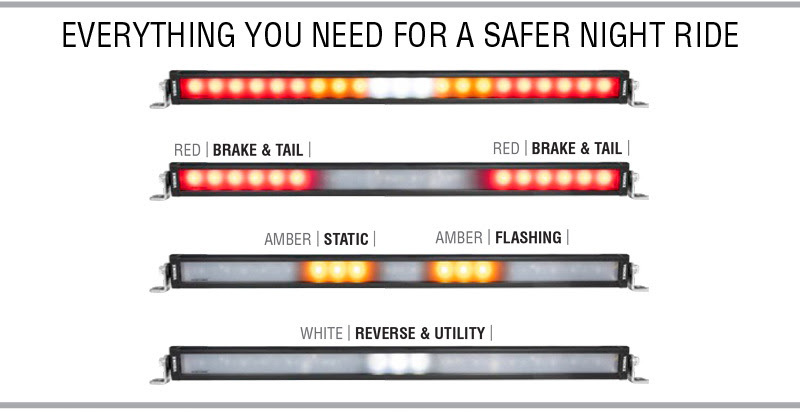 The all-new XPL Chaser Series LED Bars are the pinnacle of Chase/Rear light bar performance, safety & value in its category. XPL Chasers are available in 28” and 35” models, and improve safety for you and others during the day, night or dusty & foggy conditions. After multiple rounds of testing, we developed the perfect frosted lens for outstanding brightness without blinding those behind you. The amber dust lights are configured for one static amber light and one integrated flashing amber light for optimum visibility and attention grabbing. The center white light is the perfect reverse/utility light. No external modules necessary. 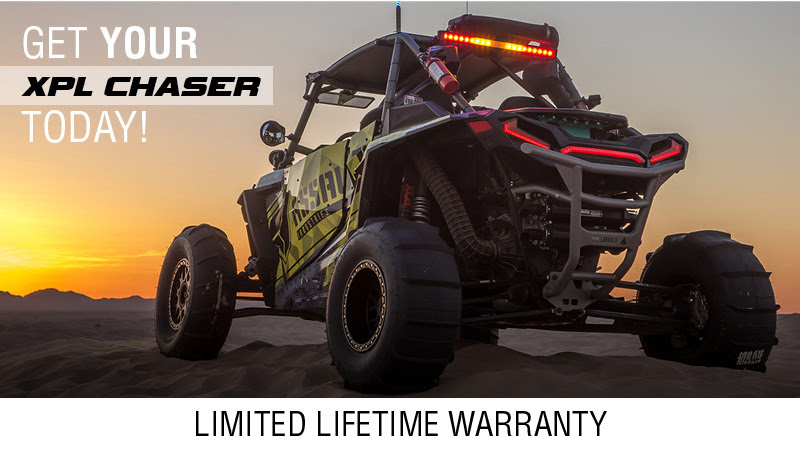 Each XPL Chaser holds our Limited Lifetime Warranty. 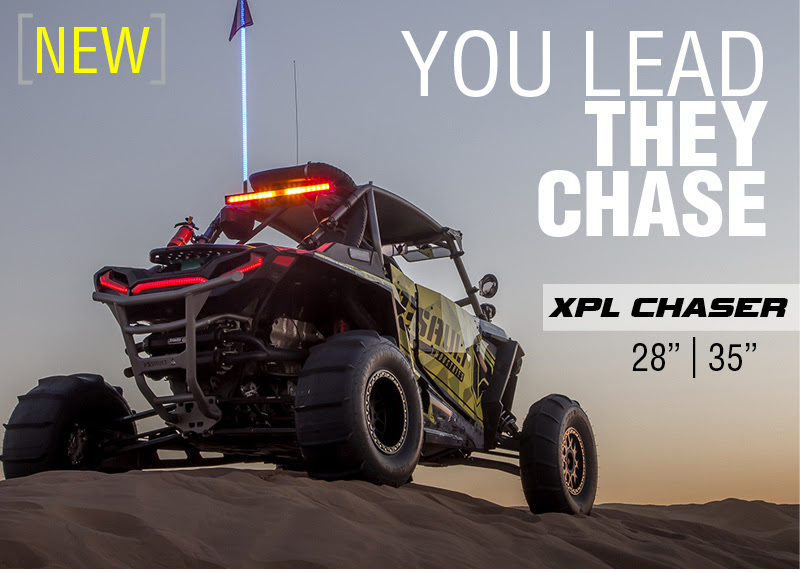 XPL Chasers are priced at $369 (28″) and $429 (35″). Ask Your Rep about Introductory Discounts!